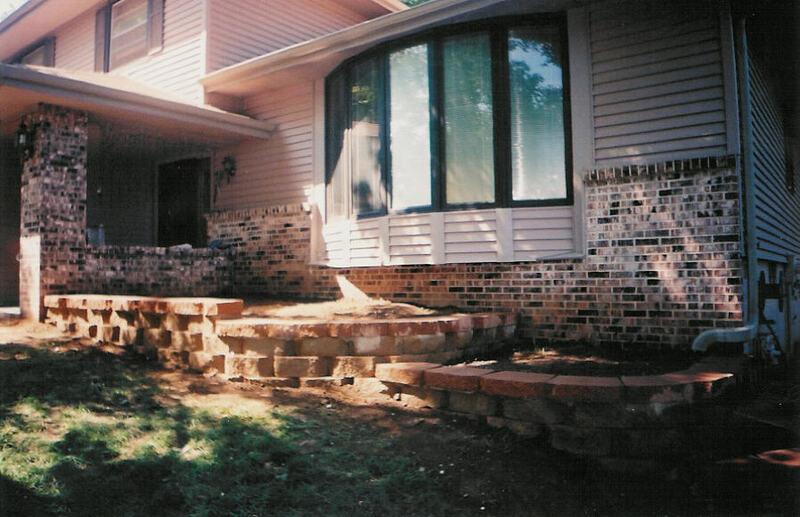 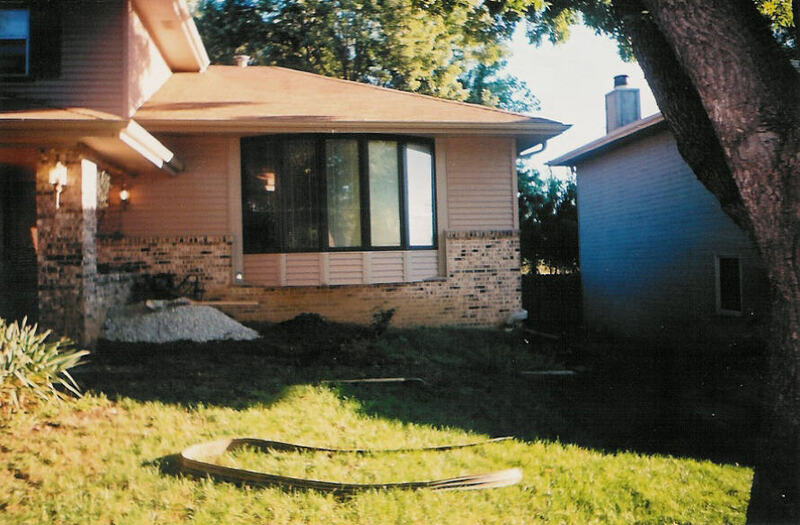 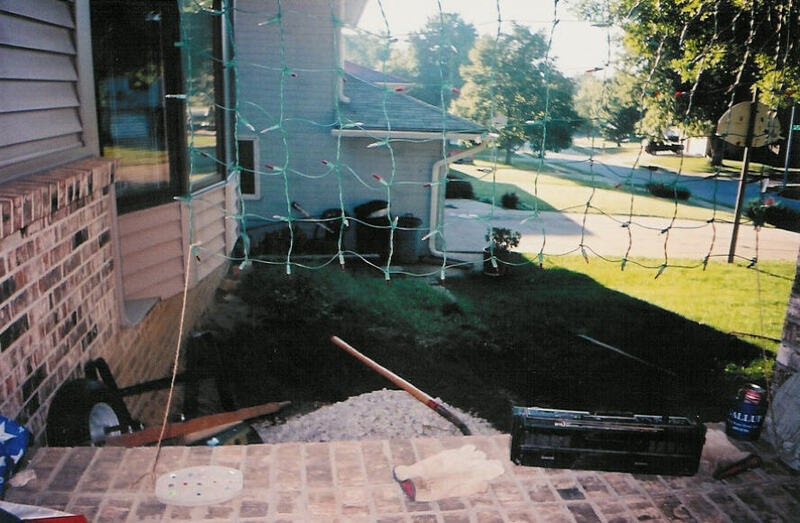 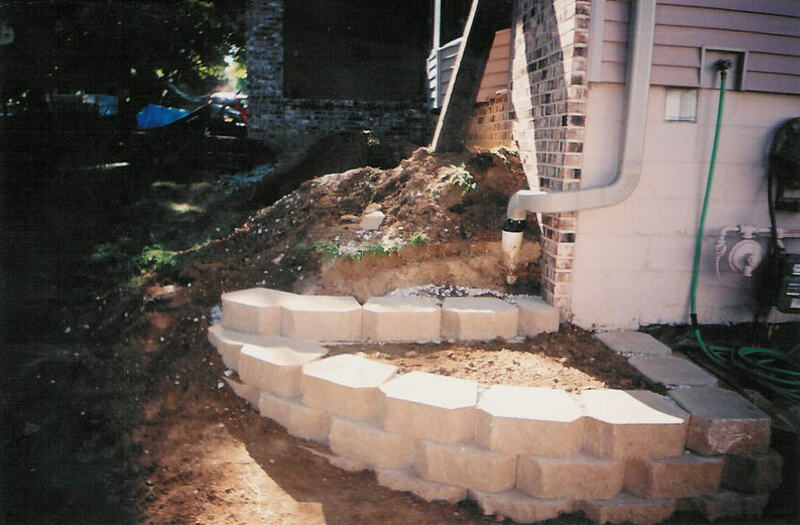 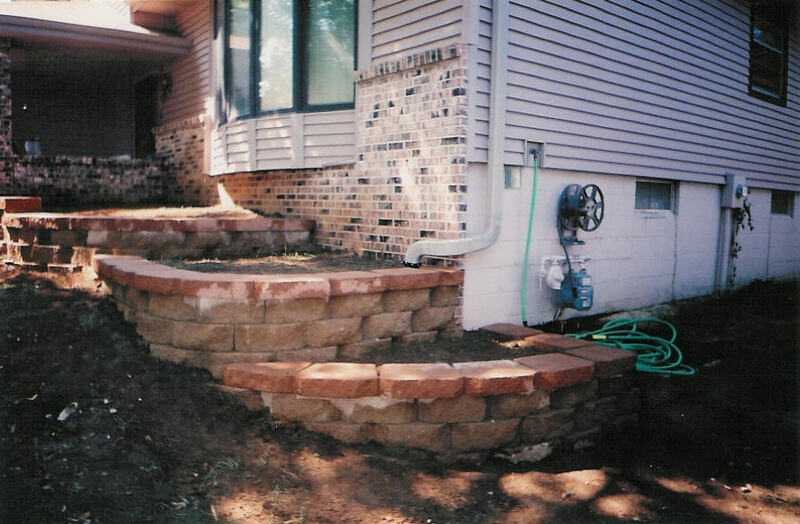 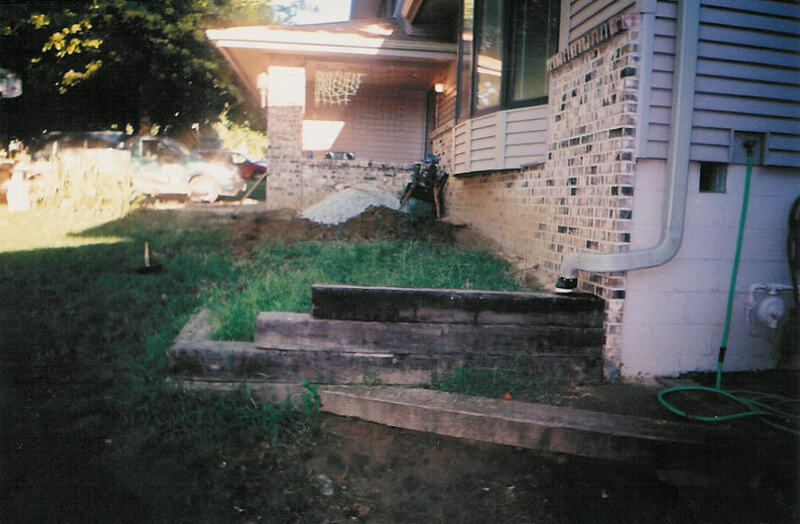 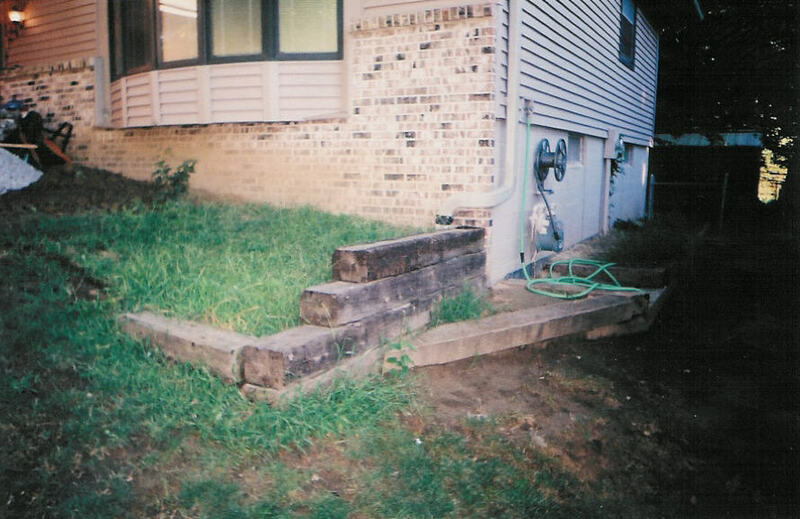 When these clients came to me, they told me they needed to address the slope across the front of their home, possibly with a retaining wall. 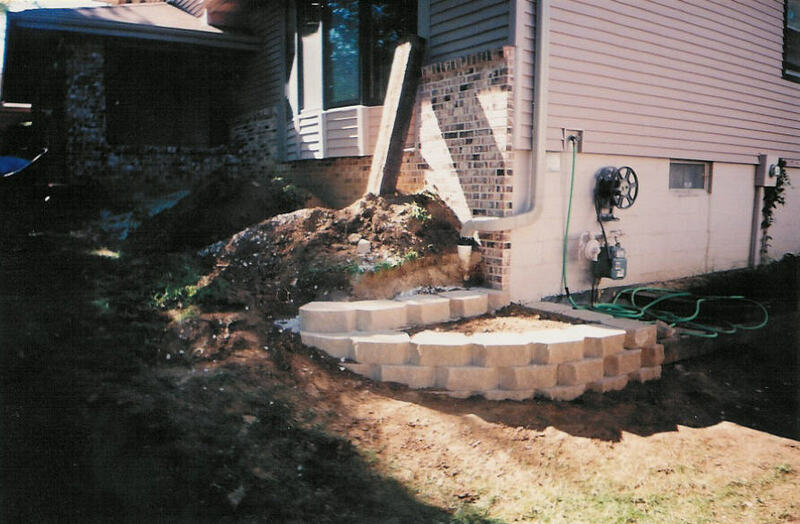 With that in mind, I suggested instead of just A wall, they should have multiple walls, which would be more aesthetic than just one large wall. 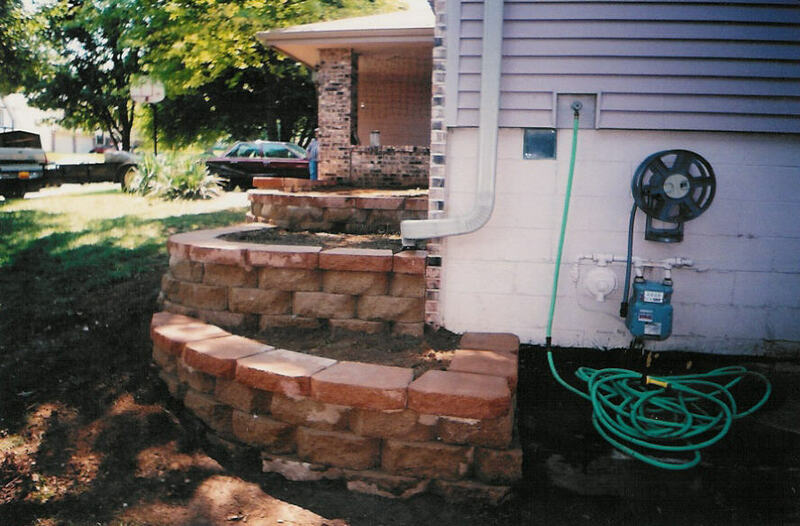 The end result was a three tiered retaining wall that compliments the home's colors and doesn't overwhelm the landscape.